The ECOSYS P6130cdn is ideal the ideal professional workgroup A4 colour laser printer for the office. 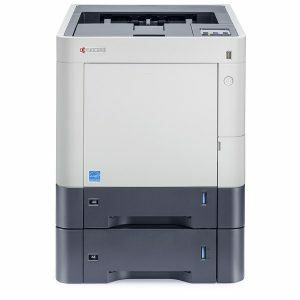 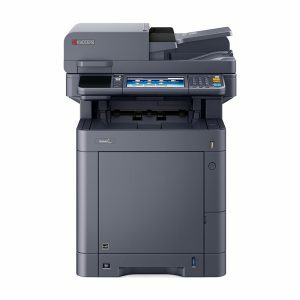 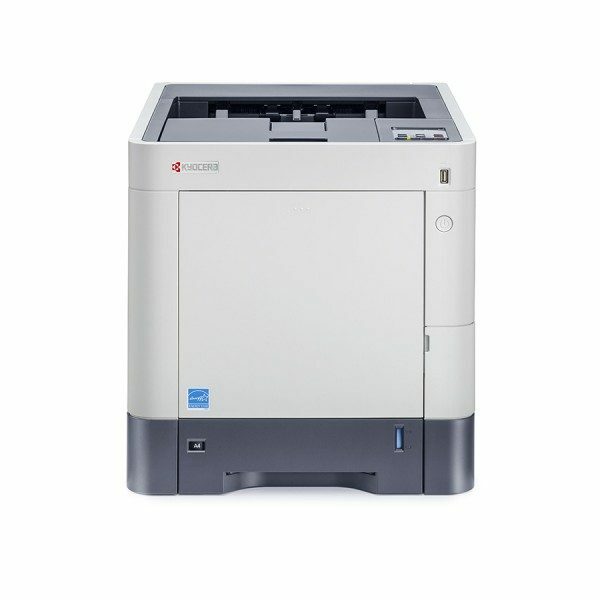 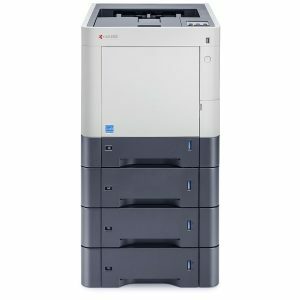 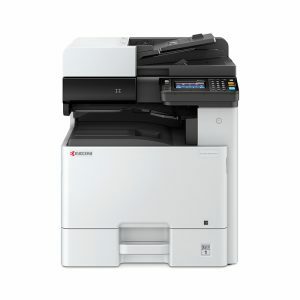 With a fast 30ppm A4 print speed, compact design, along with standard network and duplex print, the ECOSYS P6130cdn delivers great performance while remaining extremely energy efficient and environmentally friendly. 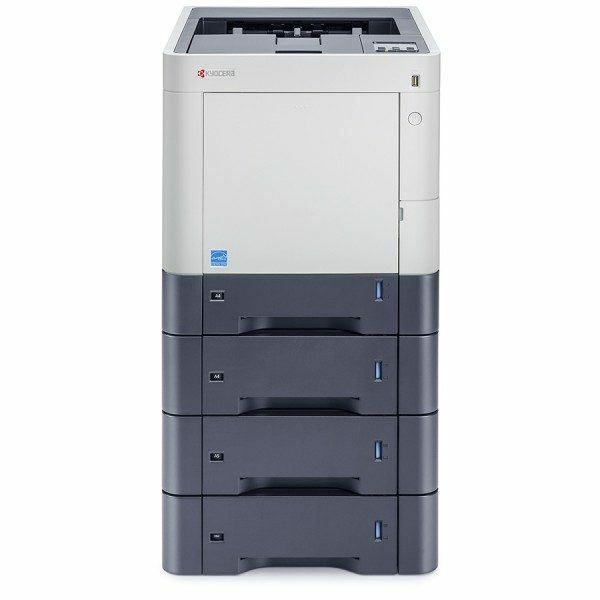 The ECOSYS P6130cdn is designed for workgroups that demand professional, office colour printing solutions. 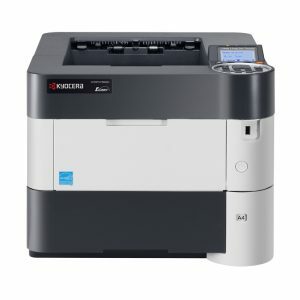 Built with Kyocera's exceptionally reliable long-life components, this compact printer not only saves downtime, it saves office space as well. 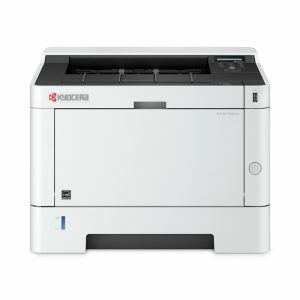 The ECOSYS P6026cdn is good for the environment and for your budget!